Dr. Mishra is married, her husband is also a physician and they have 2 wonderful sons. 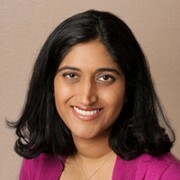 Dr. Kiran Mishra was born and raised in the Detroit suburbs. 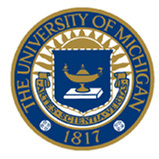 She attended the University of Michigan in Ann Arbor, Michigan and obtained her Bachelor of Science in Biology with Distinction in 1995. 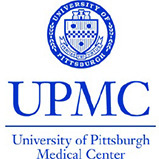 She then made her way to Pennsylvania where she attended the University of Pittsburgh School of Medicine. 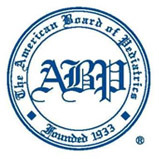 Dr. Mishra received her Doctor of Medicine in May of 2000 from the University of Pittsburgh. 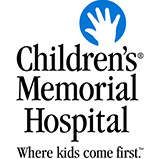 In June of 2000, residency took her to Chicago, IL where she spent three years at Children’s Memorial Hospital. Dr. Mishra found herself back in Pennsylvania in 2003 where her husband was completing medical school. She resided there with her husband and worked for Tri-State Pediatrics until he was later stationed at Luke Air Force Base in 2006. 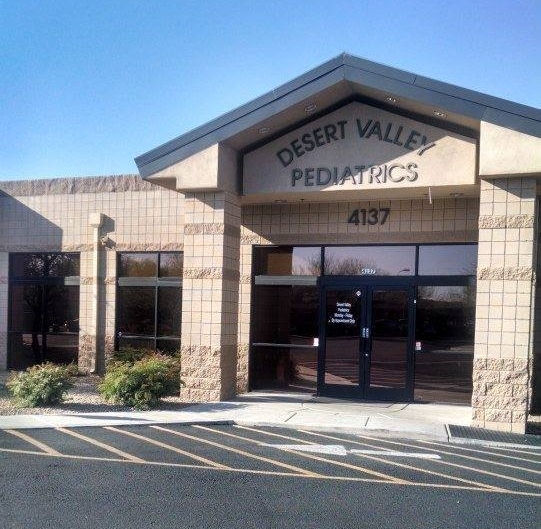 Since making her way to the Valley she has provided care to the patients and families of Desert Valley Pediatrics. © 2019 Copyright Desert Valley Pediatrics.